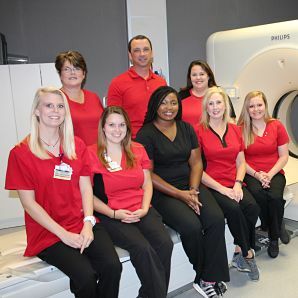 Diagnostic imaging Department here at Donalsonville Hospital is a highly specialized, full-service department which strives to enhance the patient experience at Donalsonville Hospital. We are committed to providing you with the highest quality in patient care. Our radiology team is specially trained to care for adults, children, and infants. Our team of specialized trained technologists will provide you with the best possible care. Our CT can provide an evaluation of tumors, masses, and even as small as Pulmonary Embolisms in the lungs. The 64 slice CT provides a specialized study of Lung Screening. The Lung Screening Program is a comprehensive program that offers annual lung screening CT and management by a Physician who performs a shared decision-making visit with the patient, offers tobacco cessation counseling, informs patients and referring providers of CT results, assists with referrals to specialists and tracks patients for follow-up compliance. As part of an overall health plan, lung screening is an effective detection tool for patients at elevated risk for lung cancer. Lung screening uses low-dose computed tomography (LDCT) resulting in either positive or negative signs of lung cancer. Early detection is one of the most powerful tools to reduce the risk of lung cancer death while negative results can give your patient peace of mind, aiding their overall health. Our sonographers are experienced and compassionate and use state-of-the-art equipment. We provide expedient and accurate assessments of a variety of obstetric, Echocardiography, abdominal, vascular and endocrine applications. We also provide ultrasound-guided biopsy and intra-operative assistance. MRI is a technique that uses a magnetic field and radio waves to create detailed images of the organs and tissues within your body. The MRI machines are large, tube-shaped magnets. MRI can also produce 3D imaging to provide more detailed images for our Physicians to evaluate and diagnose many conditions. 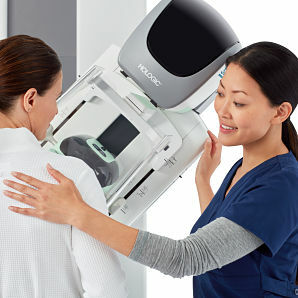 Breast cancer is one of the most common cancers among women. Donalsonville Hospital provides services to educate women on breast health and encourages self-breast exams. 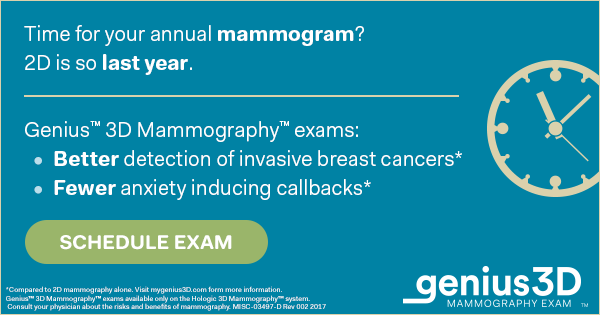 With the utilization of imaging technology and specialized technologist, we provide screening as well as diagnostic examinations of the breast to detect breast cancer at the earliest stages when treatment can be most effective. While providing all the specialized modalities here at Donalsonville, we also provide basic radiographic and fluoroscopic examinations.